The early-bird deadline ends Friday, May 3rd. Click HERE to view a video from Eddie Turner!  This professional workshop with explain and demonstrate how the power of facilitation can help speakers grow their speaking business by being more facilitative in their delivery and by offering customized facilitated workshops after their speaking engagement. Eddie is a published writer and best-selling author. He is a C-Suite advisor with years of information technology expertise, a professional speaker, podcast host and former national media commentator. Eddie has earned international certifications as a trainer, facilitator and coach. He is an alumnus of Northwestern University where he studied Leadership and Organization Behavior and of the John F. Kennedy School of Government at Harvard University where he completed the "Art and Practice of Leadership Development" executive education program. Eddie is member of the global network of Harvard educated Adaptive Leadership practitioners in the Adaptive Leadership Network. 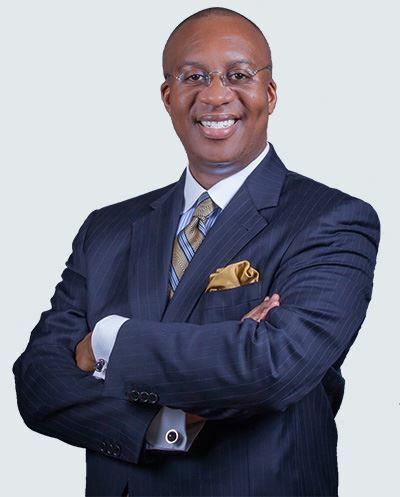 Eddie holds executive leadership roles in the Houston chapters of the Association for Talent Development (ATD) and the National Speakers Association (NSA). He serves on the leadership team for the International Institute for Facilitation (INIFAC) and is a past board member for the International Coach Federation's Houston Chapter (ICF Houston). Eddie actively promotes the power of coaching and develops new coaching leaders through his work as a facilitator for the global ATD coaching certificate program. He coaches and trains leaders of all levels to develop and apply successful coaching competencies to transform themselves and their organization's development. He is also an Emotional Intelligence practitioner certified to issue the EQ-i and EQ360 assessments in addition to delivering the Emotionally Intelligent Leader workshop. Eddie partners with clients to deliver innovative solutions, eliminate business expenses and increase business value! 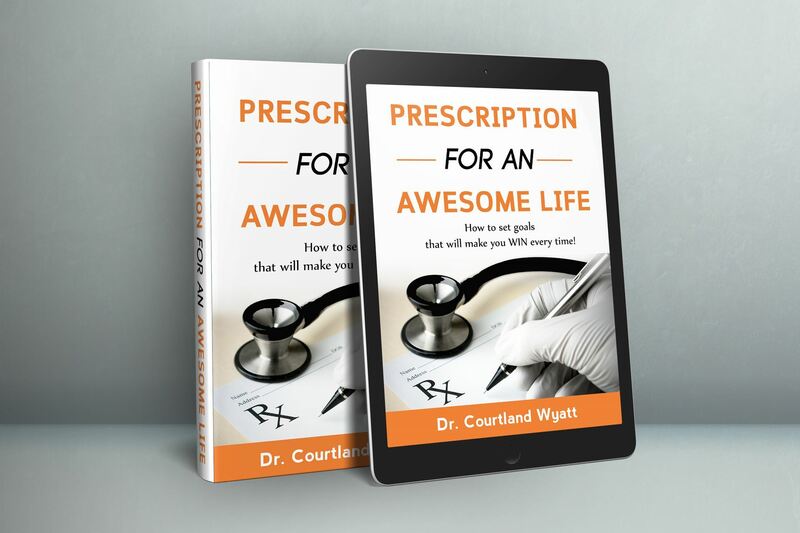 Join us for a book signing and photos with Dr. Courtland Wyatt! This event will be held at the DoubleTree by Hilton Hotel Washington DC - Silver Spring, 8727 Colesville Rd Silver Spring, MD 20910.